Jaime | 9:00 AM | 2017 books | Abrams | Amulet Books | blog tour | Chinese Folklore | F.C. 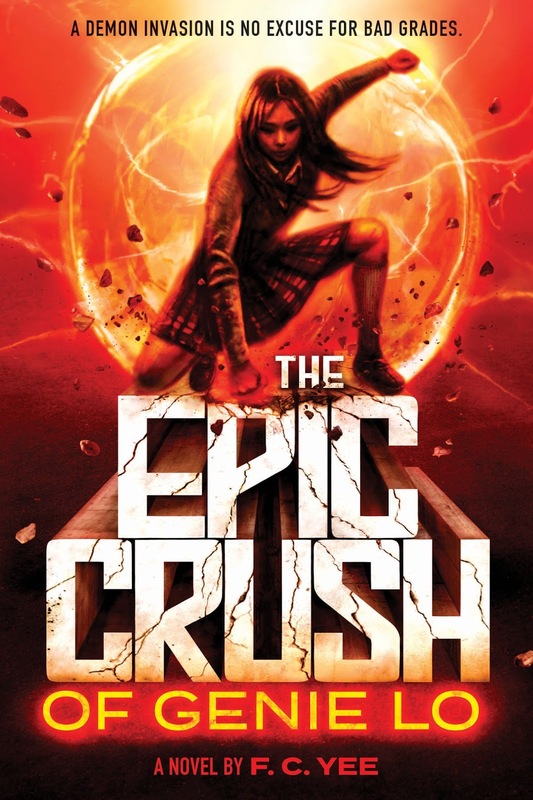 Yee | Fantasy | Giveaway | Paranormal | pique | San Francisco Area | The Epic Crush Of Genie Lo Please comment! Hey everyone! We are super excited to announce the schedule for the THE EPIC CRUSH OF GENIE LO Blog Tour which begins on Monday, July 31st! The tour runs from July 31st-August 4th & August 7th-11th, will have one stop per day, and will consist of reviews! There is also a tour-wide giveaway for a 5 finished copies of the book & swag, US Only. So be sure to stop by any or all of the stops for a chance to win. 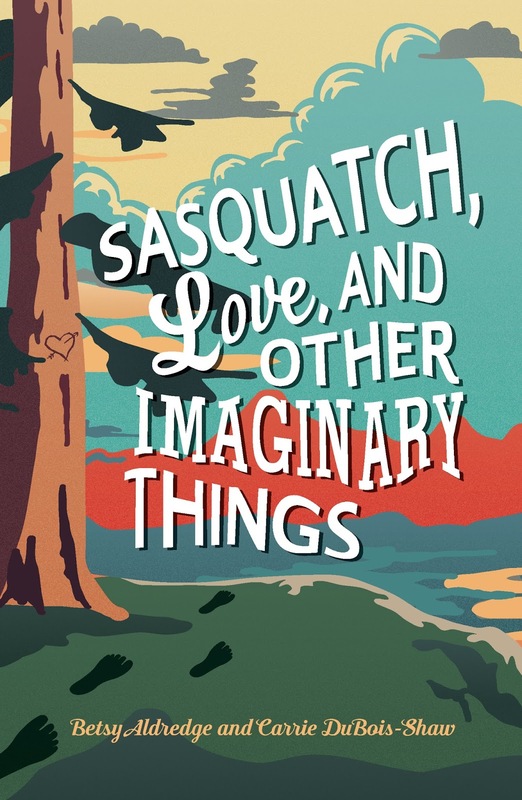 Jaime | 9:00 AM | 2017 books | Animal Planet | Betsy Aldredge | blog tour | Carrie DuBois-Shaw | Contemporary | Finding Bigfoot | Giveaway | Jane Austen | Pride and Prejudice | Riveted Lit | Sasquatch Love And Other Imaginary Things Please comment! Hey everyone! 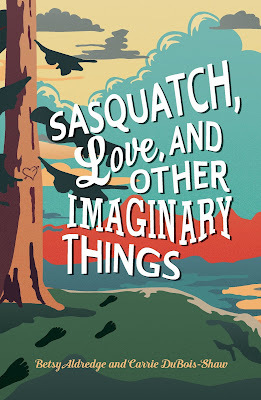 We are super excited to announce the schedule for the SASQUATCH, LOVE, AND OTHER IMAGINARY THINGS Blog Tour which begins on Monday, July 31st! 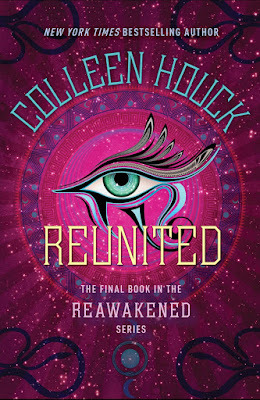 Jaime | 9:00 AM | 2017 books | blog tour | Colleen Houck | Delacorte Press | Egyptian Myth | Giveaway | High Fantasy | Historical Fantasy | Random House Books for Young Readers | Reawakened | Recreated | Reunited Please comment! Hey everyone! 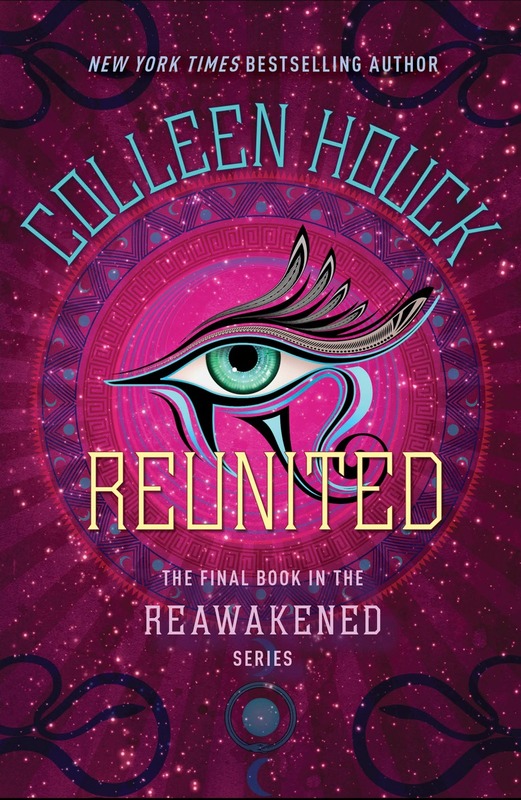 We are super excited to announce the schedule for the REUNITED Blog Tour which begins on Monday, July 31st! 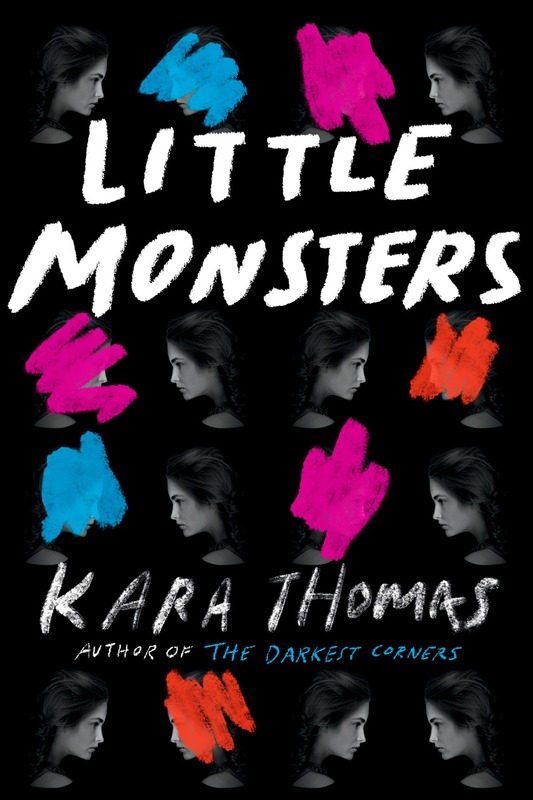 Jaime | 2:49 PM | 2017 books | blog tour | Contemporary | Delacorte Press | Kara Thomas | Little Monsters | Mystery | Random House Books for Young Readers | thriller Please comment! Hey everyone! We are super excited to announce a tour we're hosting for LITTLE MONSTERS by Kara Thomas which releases on July 25th! The tour will run for three weeks - from August 14th-18th & 21st-25th will have one stop per day and will consist of a mix of reviews, interviews, guest posts, and excerpts. We are totally stoked for the tour for LITTLE MONSTERS this July! We can't wait for everyone to read it! 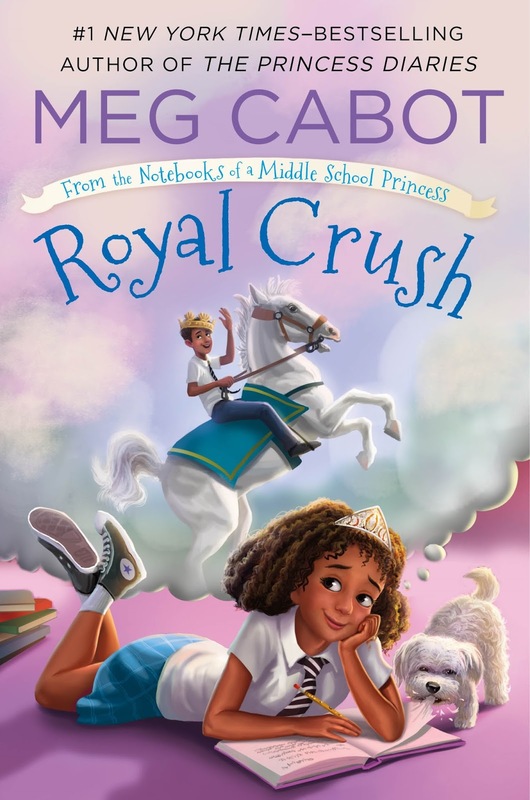 Jaime | 9:00 AM | 2017 books | blog tour | Contemporary | Feiwel & Friends | Genovia | Giveaway | Macmillan | Meg Cabot | Royal Crush | The Princess Diaries Please comment! Hey everyone! We are super excited to announce the schedule for the ROYAL CRUSH Blog Tour which begins on Monday, July 24th! The tour runs from July 24th-28th & July 31st-August 4th, will have one stop per day, and will consist of reviews! 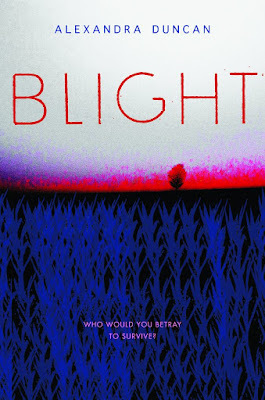 Jaime | 9:00 AM | action-adventure | Alexandra Duncan | Blight | blog tour | Epic Reads | Giveaway | Greenwillow Books | HarperTeen | Romance | sci-fi Please comment! Hey everyone! 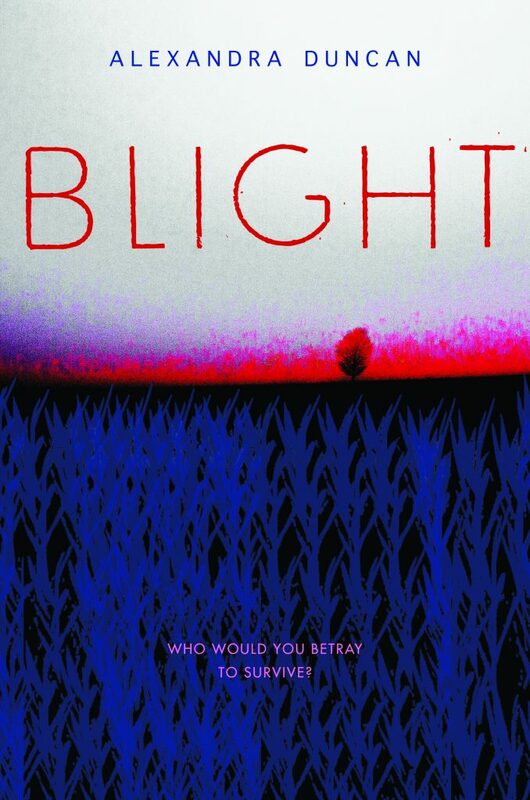 We are super excited to announce the schedule for the BLIGHT Blog Tour which begins on Monday, July 24th! The tour runs from July 24th-28th & July 31st-August 4th, will have one stop per day, and will consist of reviews, excerpts, guest posts, or interviews! Jaime | 1:00 PM | 2017 books | blog tour | Contemporary | Janet Tashjian | Kidlit | Macmillan | mglit | Sticker Girl Rules The School | stickers Please comment! Hey everyone! 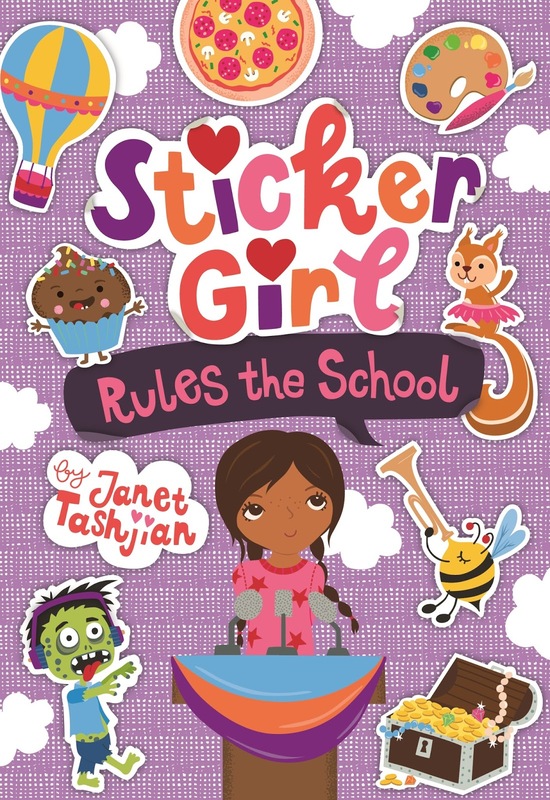 We are super excited to announce a tour we're hosting for STICKER GIRL RULES THE SCHOOL by Janet Tashijan which releases on October 10th! The tour will run for three weeks - from October 2nd-6th & 9th-13th will have one stop per day and will consist of a mix of reviews, interviews, guest posts, and excerpts. We are totally stoked for the tour for STICKER GIRL RULES THE SCHOOL this October! We can't wait for everyone to read it!